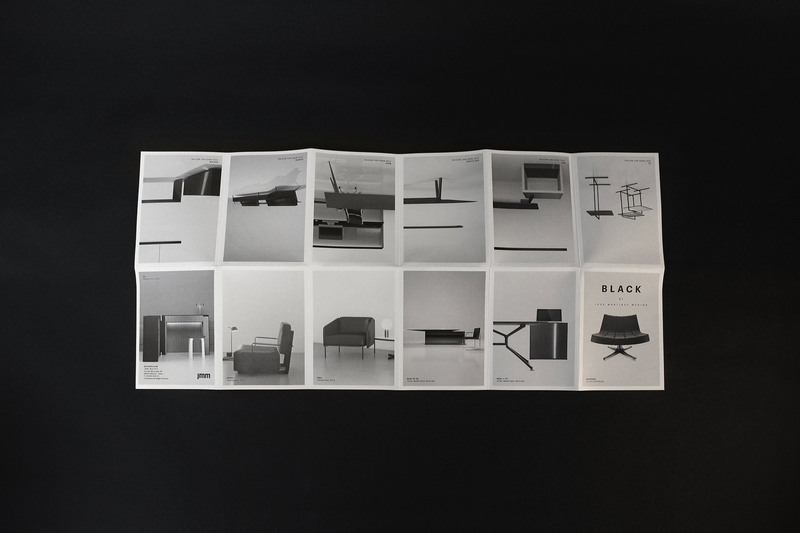 After mote than a hundred years of experience, JMM a company specialised in office furniture, reinvented themselves with Black Tone collection. 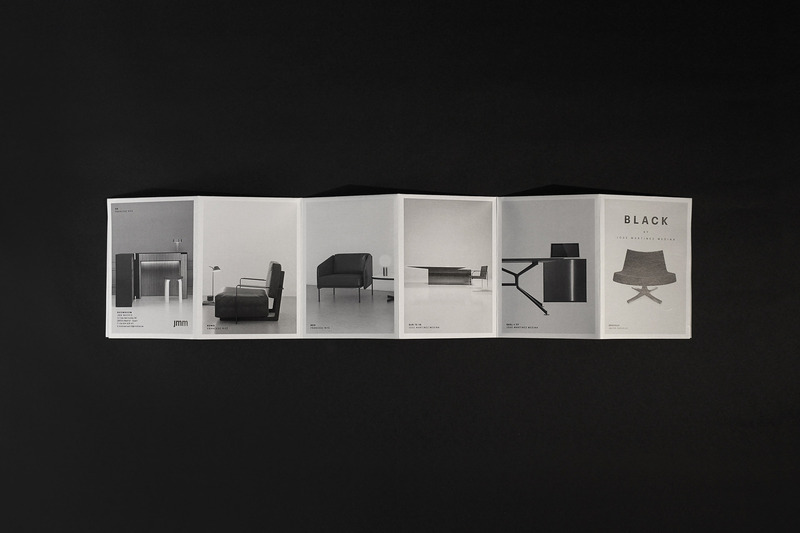 The sober and elegant pieces that compose it have been made froma balanced materials and volumes and as its name indicates, chromatic darkness is the protagonist. 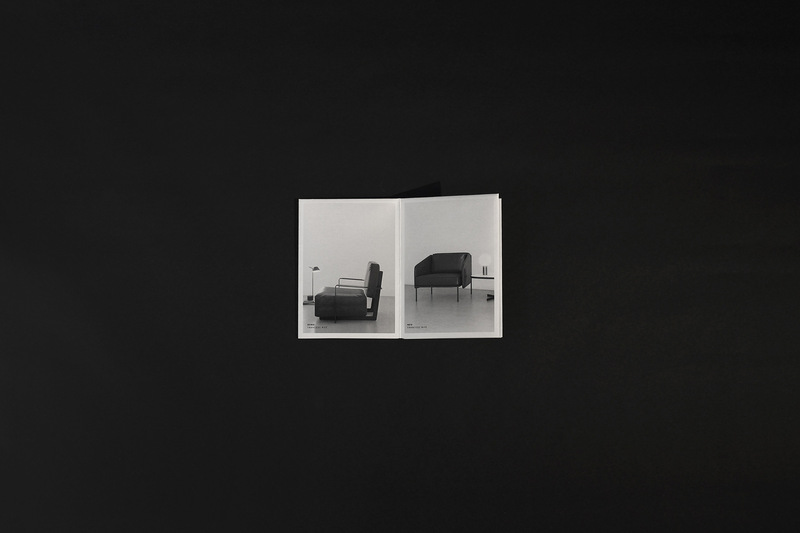 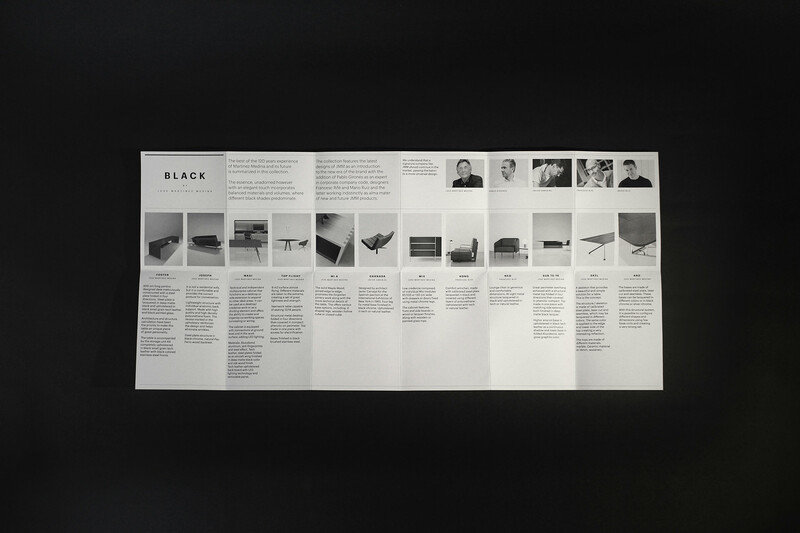 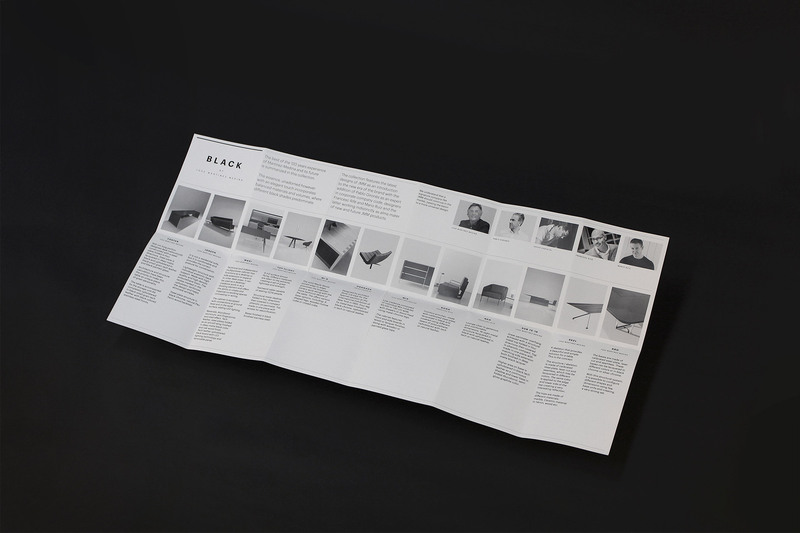 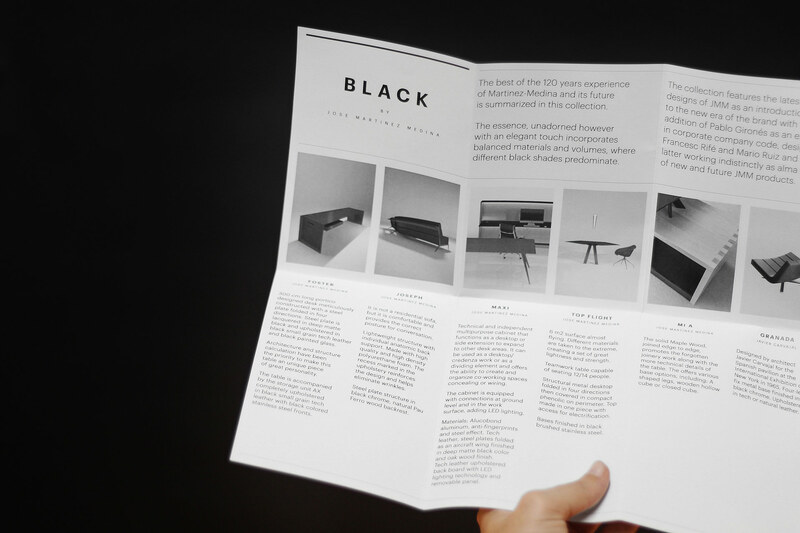 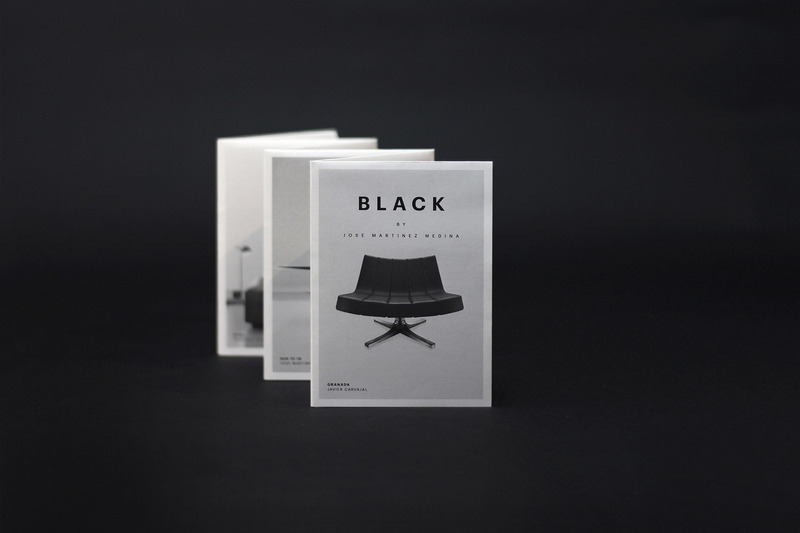 Inspired by the chiaroscuro feeling of the furniture, we designed a black and white folded brochure which emphasizes the shapes and materials of the pieces. 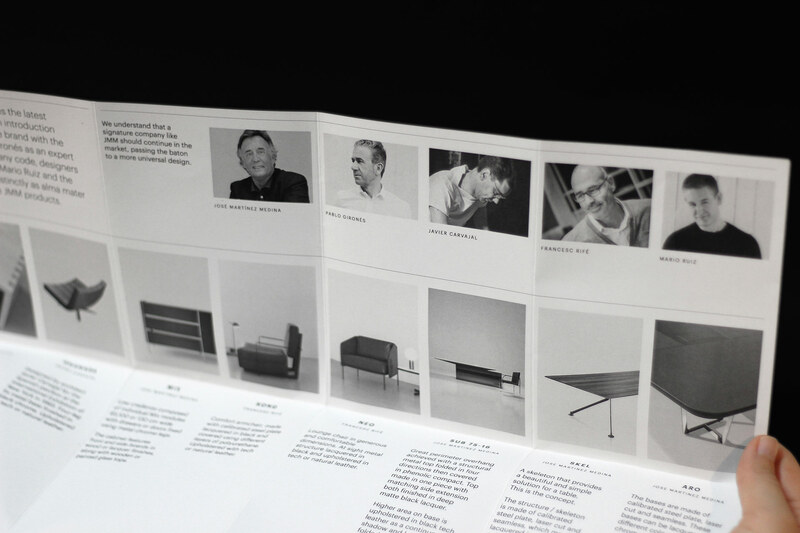 The brochure is a two in one format: when folded, it looks like individual dossiers to discover every design in the collection; when unfolded, a general perception of all the pieces allows you to deep into the details, design and authors of the collection. 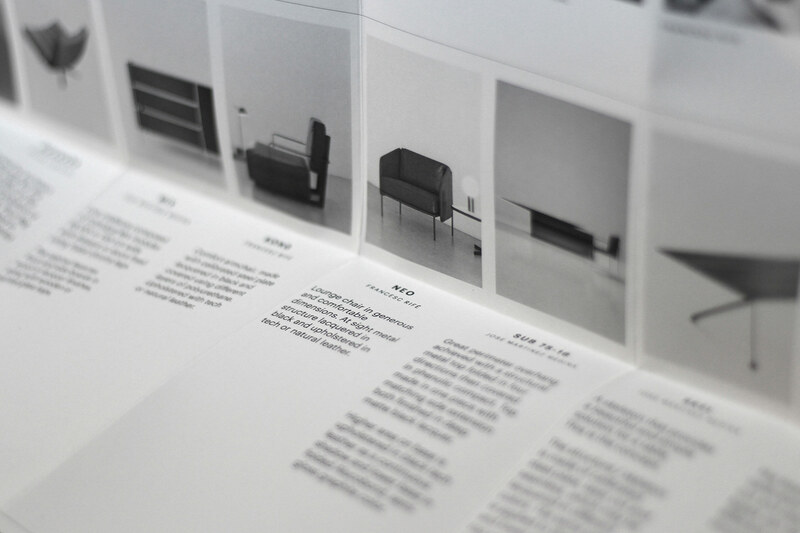 Some features in the design like an ordered layout or the use of sans serif fonts allow us to communicate the unadorned but elegant touch showed in the furniture. 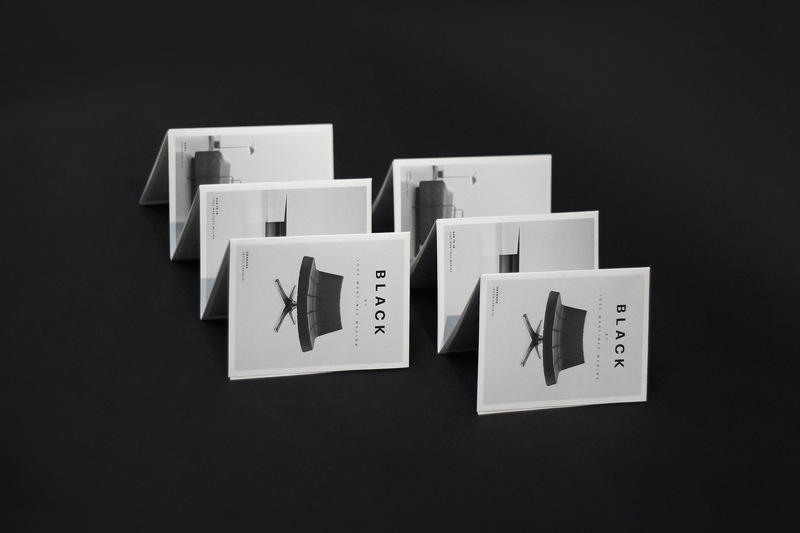 Finally, the brochure was printed in a grey-toned paper to smooth the contrast with the images emphasizing the black shades predominance.